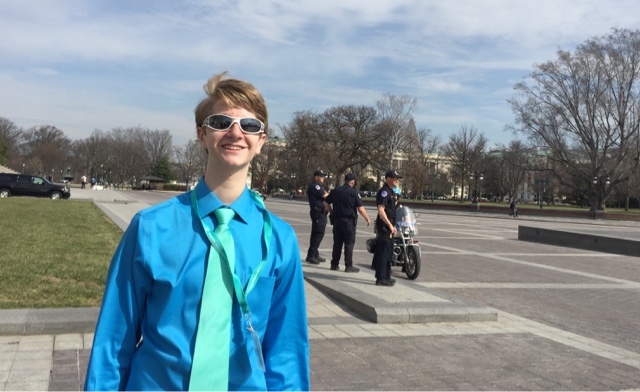 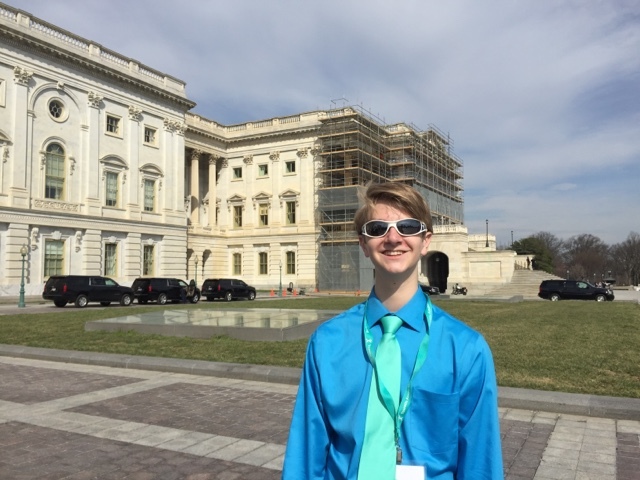 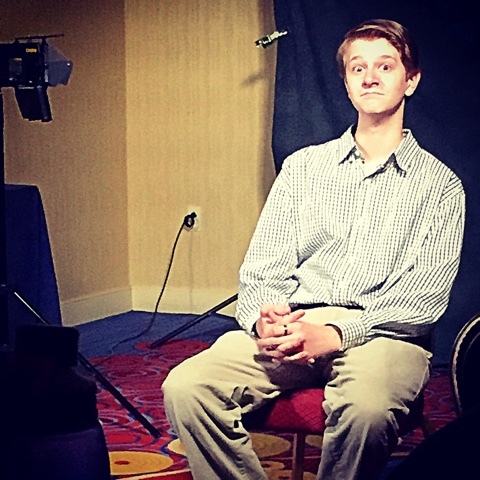 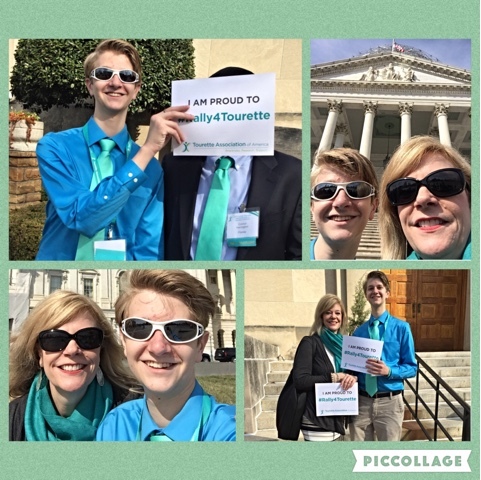 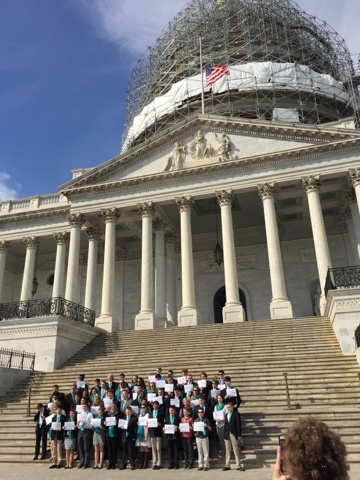 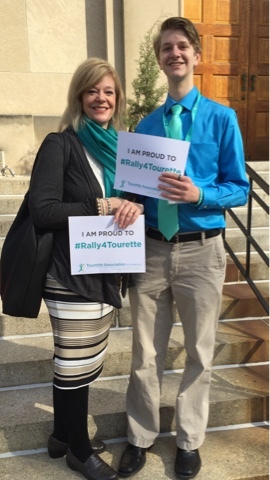 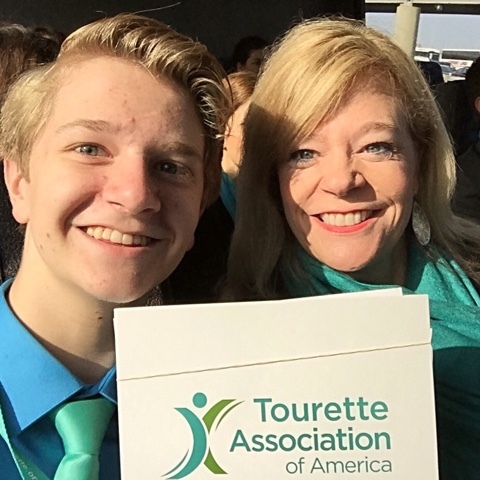 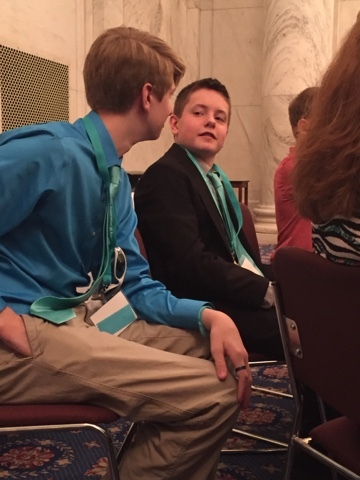 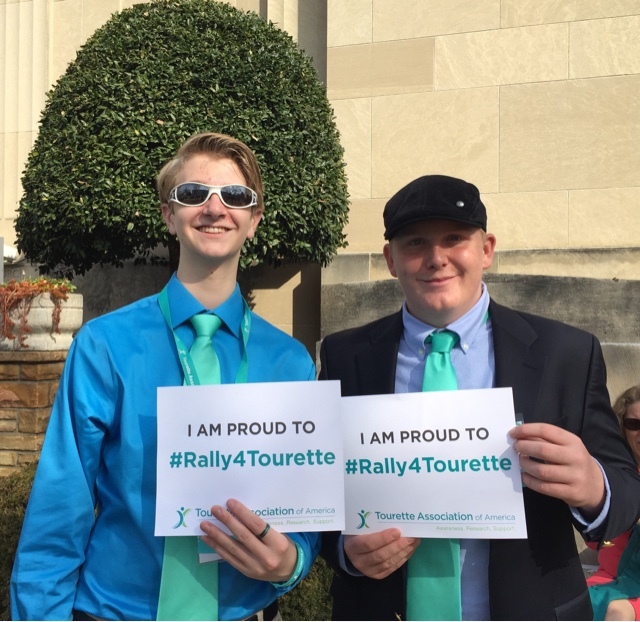 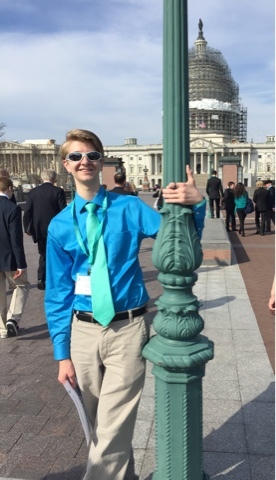 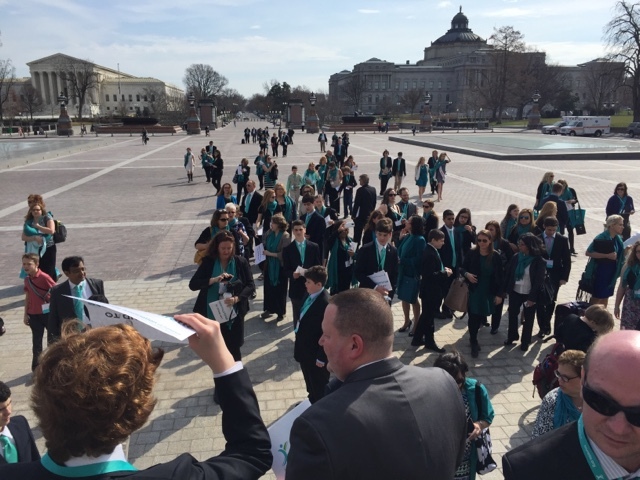 My 17-year-old son and I flew to DC for a 2-day Youth Ambassador training for the Tourette Association. 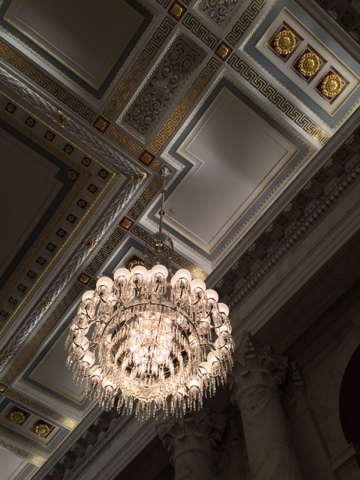 We stayed in the Alexandria, VA Crystal Gateway Marriott. 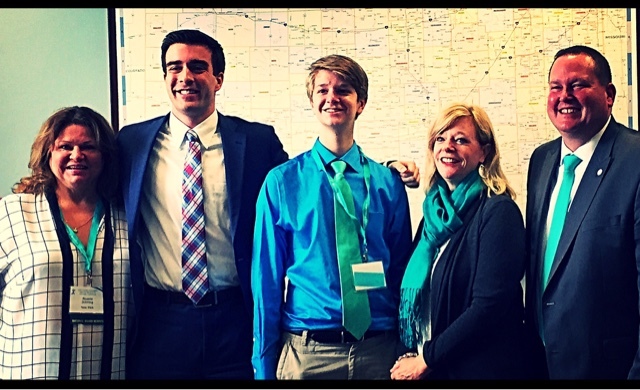 My son and I got to share our personal stories with 2 KS senators legislative AIDS and 1 Congresdional legislative aid! 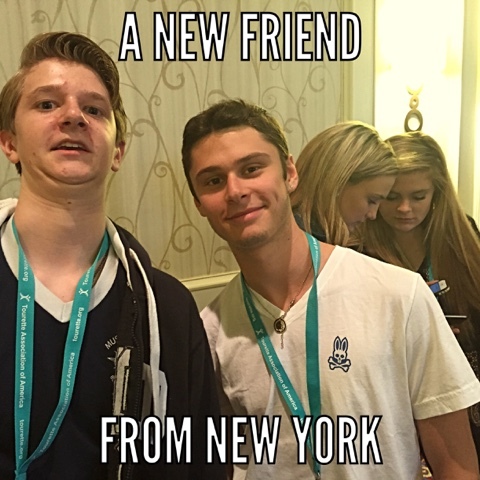 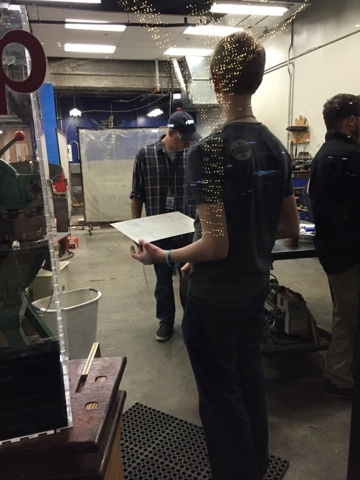 Meeting new friends with like minds and like experiences was a highlight of the trip. 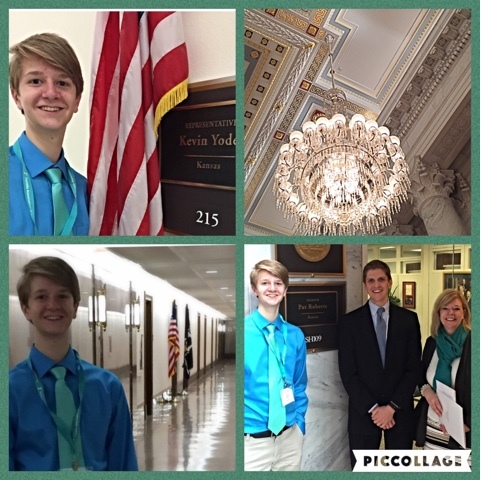 Kansas Representative Kevin Yoder's office. 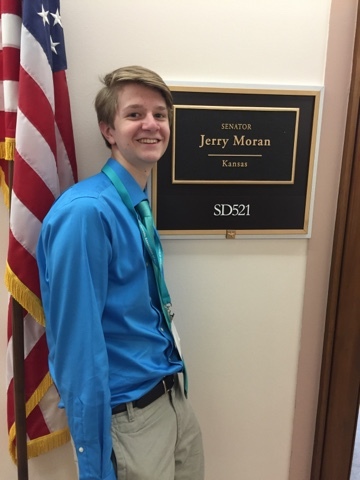 Senators Jerry Moran and Pat Roberts' staff was gracious enough to hear our stories.